Motorized Harakka is designed and built by Pentti and Eero Alanne. 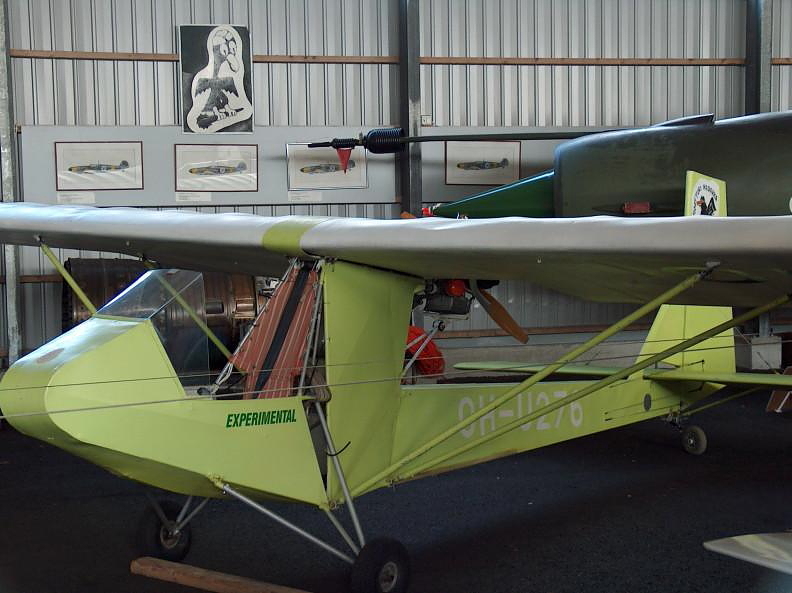 It is powered conversion on Harakka primary glider. Only one example was ever built. Technical data: Wingspan 10,0m, length 0,00 m, higth 0,0 m, wing area 00 m2, empty weigth 000,0 kg, equipped 000 kg, max level speed 95 km/h.